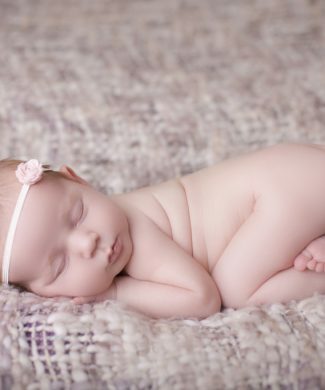 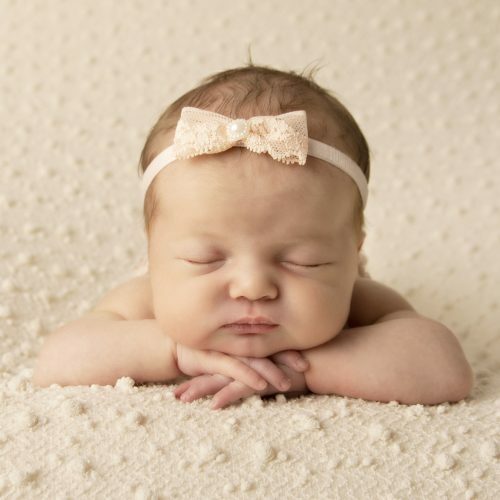 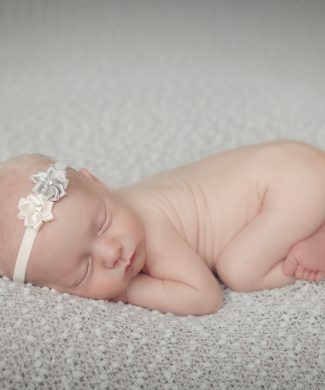 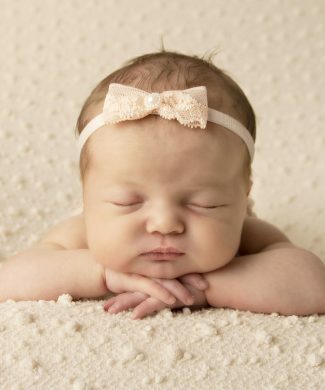 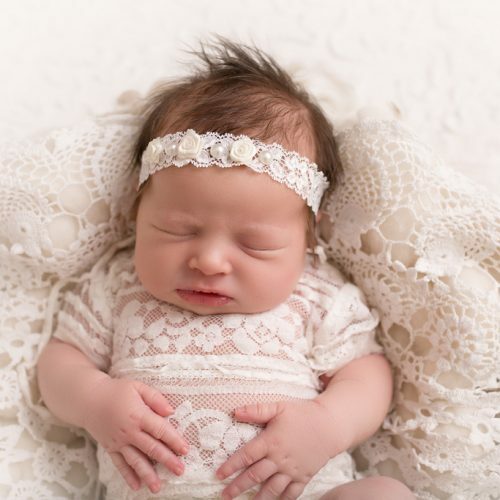 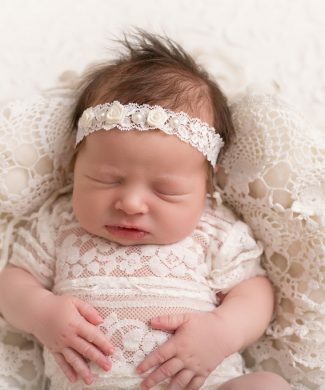 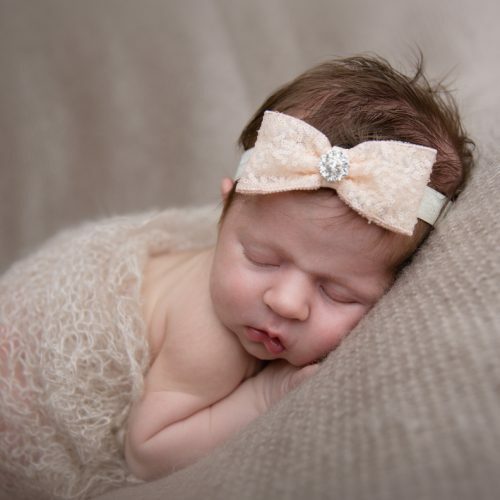 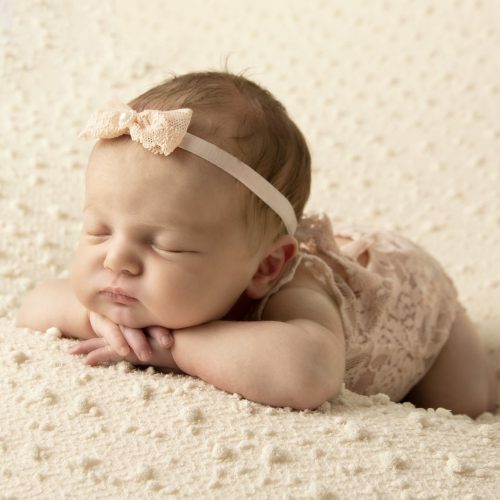 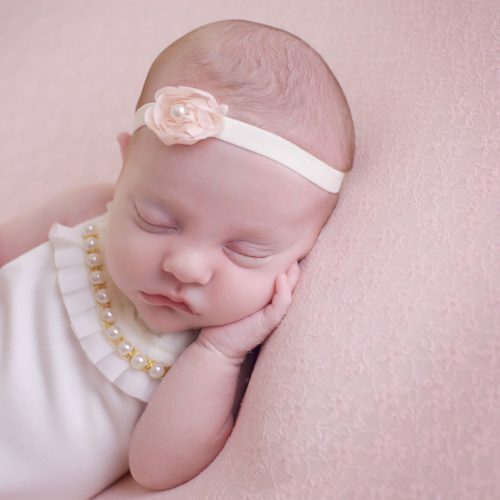 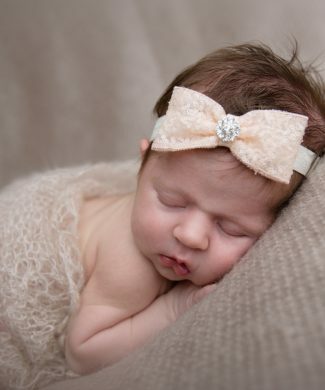 Peach lace bow with pearl button on soft velvet elastic headband. 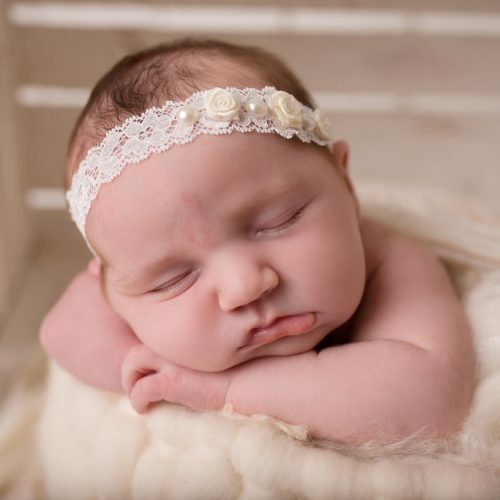 Satin ivory roses, pearls on soft ivory lace. 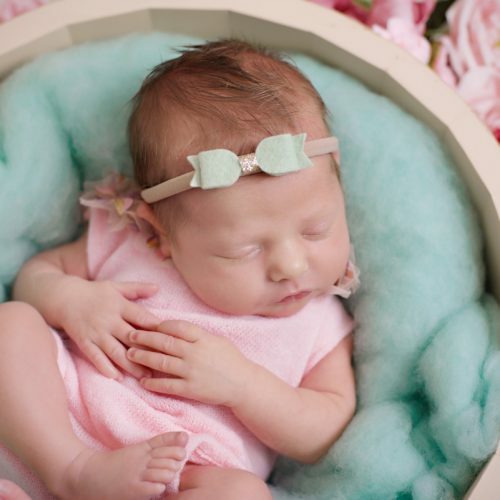 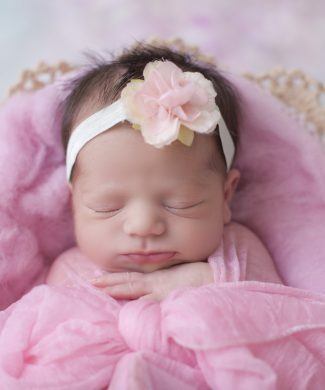 Peach frilly double large bow with rhinestone on soft elastic headband. 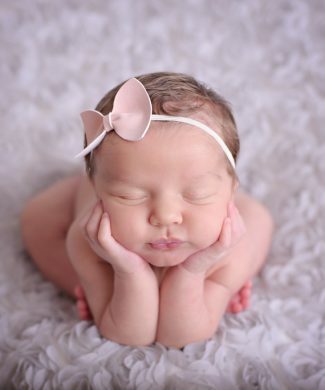 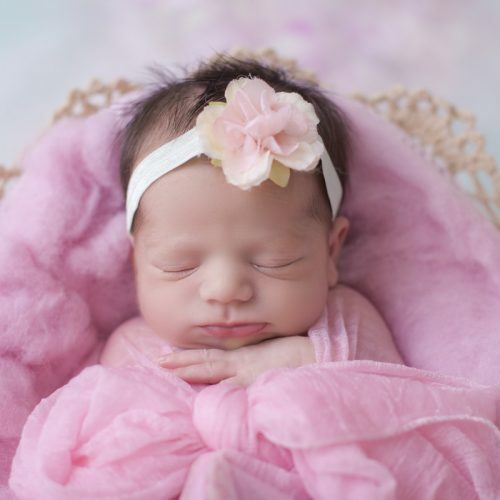 Satin pink double bow with crown on soft elastic headband. 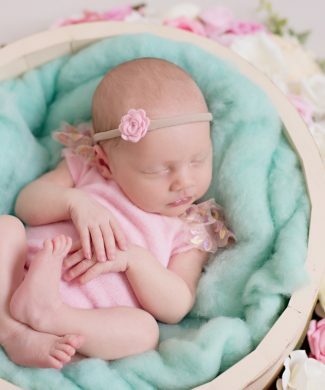 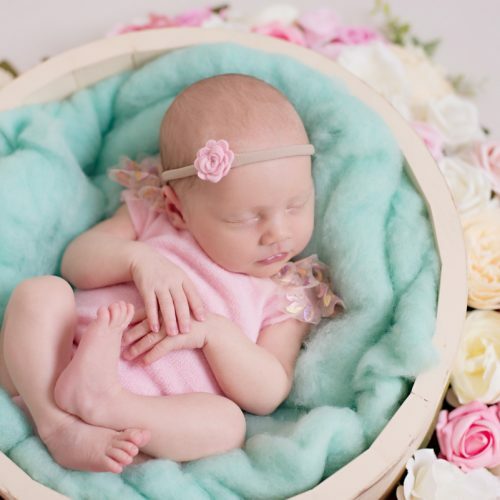 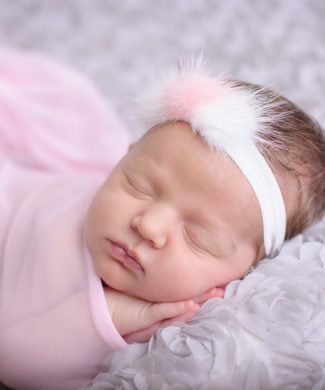 Pink satin rose, pearl trim, feather and rhinestone on a soft headband. 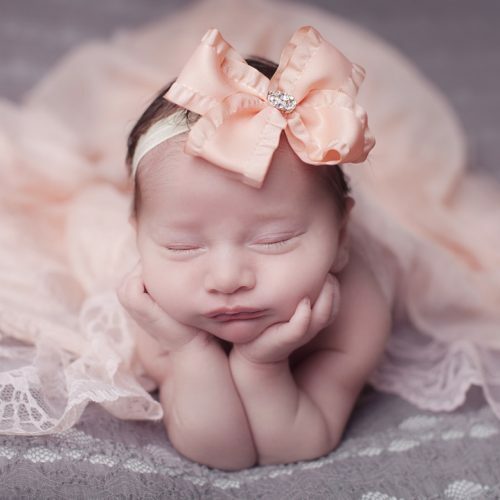 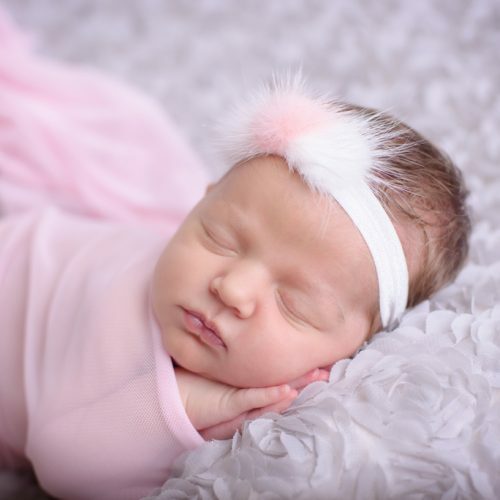 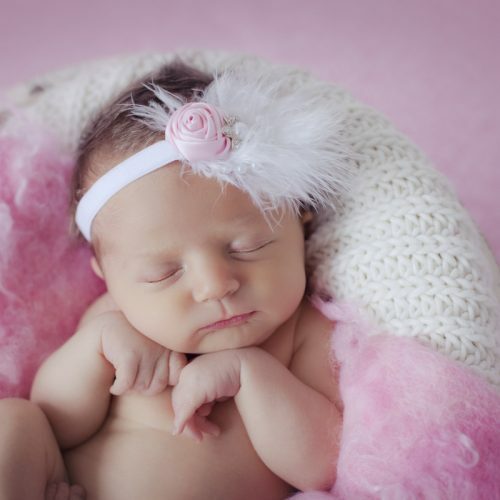 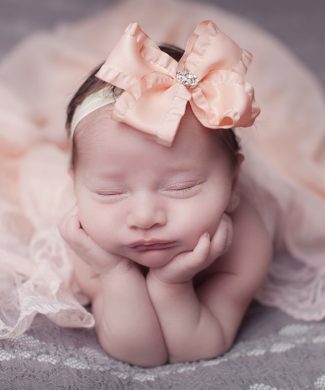 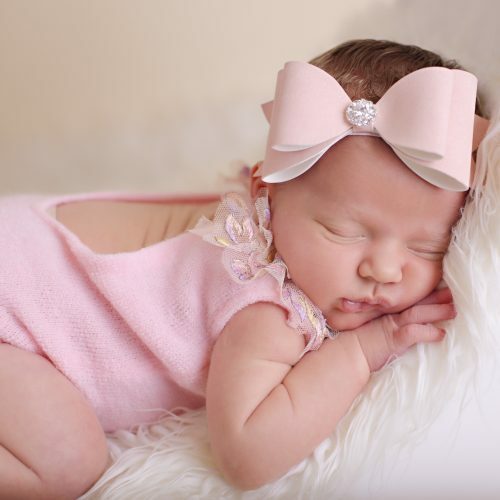 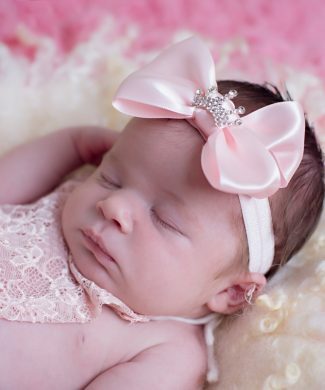 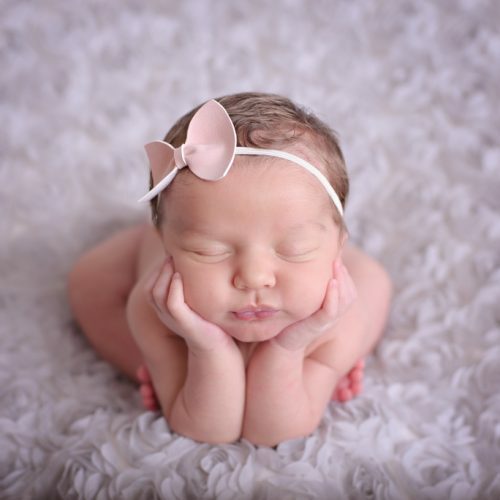 Soft shimmery pink large bow with rhinestone on soft headband. 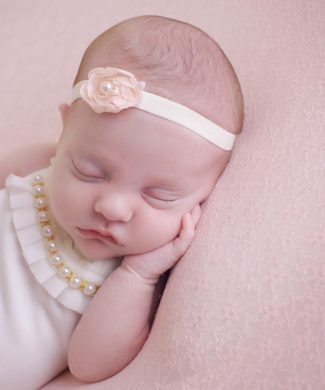 Chiffon peach flower with pearl on soft elastic headband. 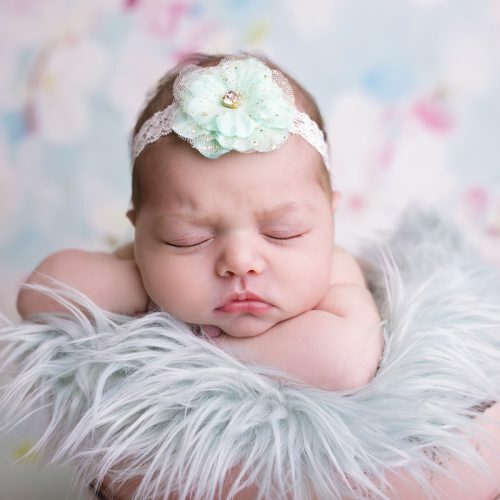 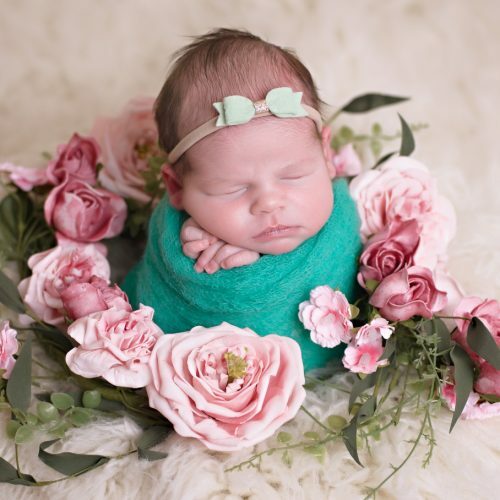 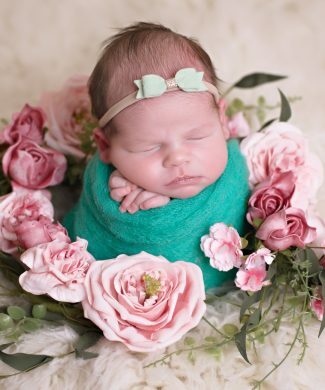 Mint flower with glitter netting and rhinestone on soft elastic lace headband. 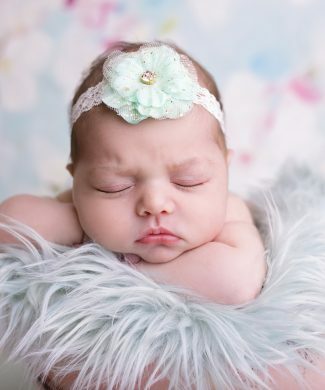 Mint felt bow with glitter on skinny soft elastic headband. 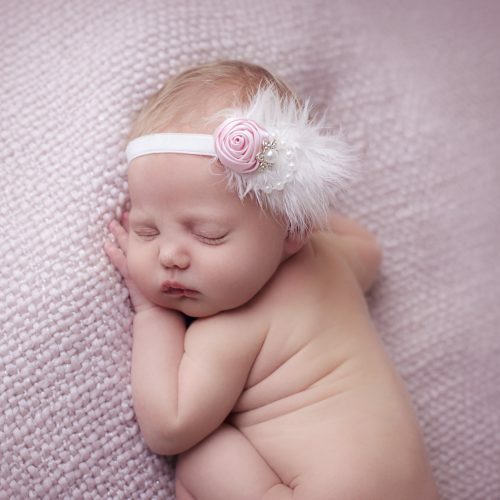 Pink felt flower on a skinny soft elastic headband. 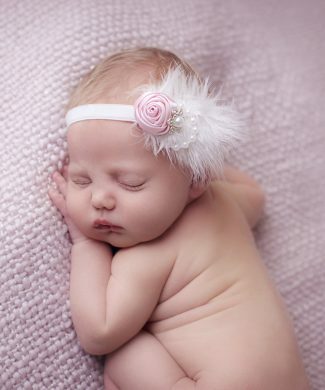 Felt pink flower on a skinny elastic headband. 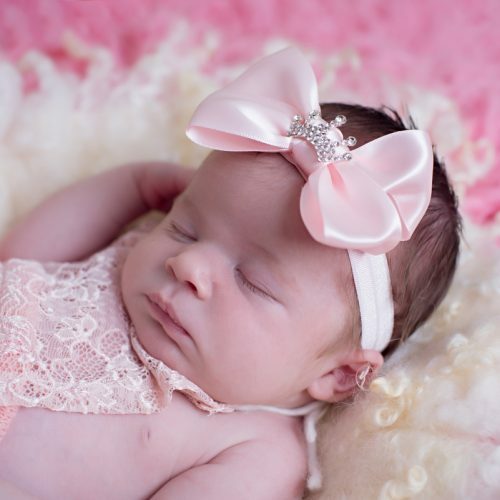 Sequin peach bow with rhinestone soft headband. 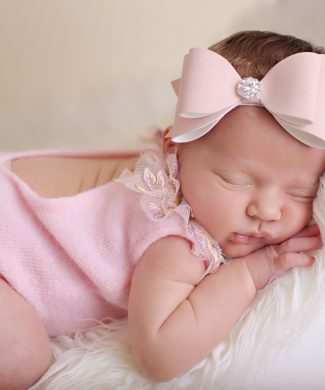 Soft pink bow on a skinny elastic headband. 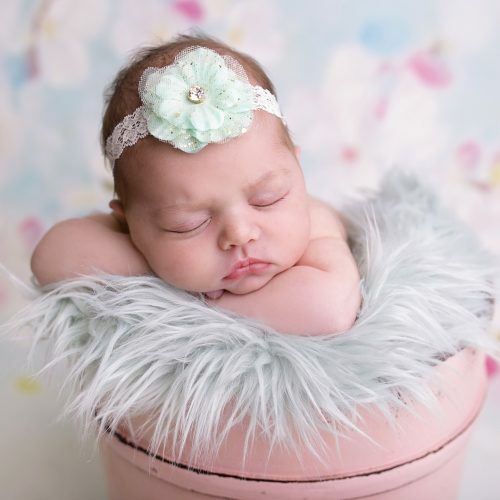 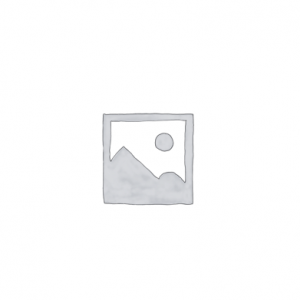 Satin flowers with rhinestones on soft elastic headband.